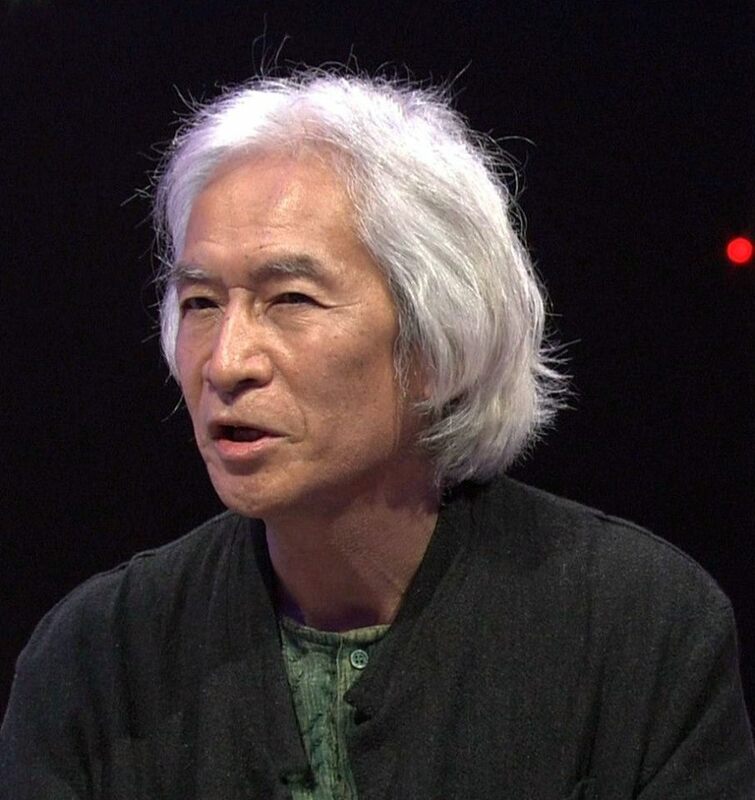 Ishii, Tatsuro was born in 1943 in Funabashi, Chiba-ken, Japan, May13. Son of Nobuyuki and Nobu Ishii. Bachelor of Arts, Keio U., Tokyo, 1967, Master of Arts, 1969. Instructor Japanese, U. Hawaii, Honolulu, 1972-1974. Visiting scholar New York University, 1979-1981, 87-89. Associate professor English Keio University, Yokohama, Japan, since 1982.